Etsy says it’s spiking in search. Recently, all things ’70s-inspired have been making a major comeback. This winter, it was all-velvet-everything, and now that the weather is heating up, rattan is resurfacing. 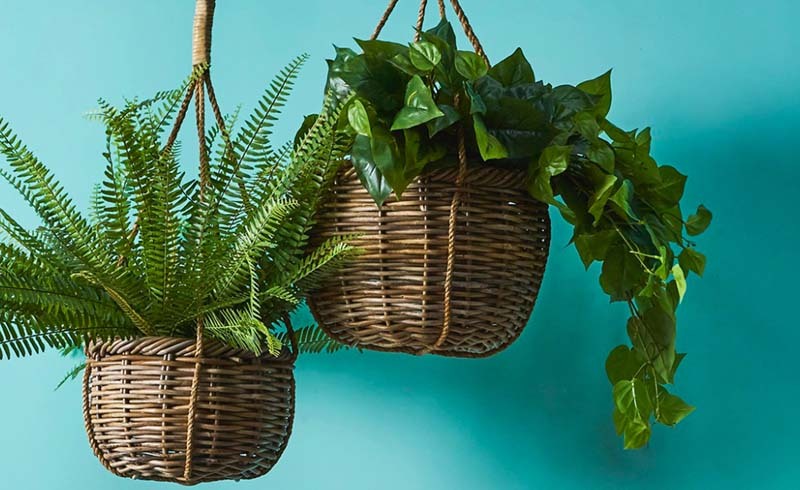 According to Etsy, search for “rattan,” or items made from pliable palm stems, has risen 90 percent globally in the past year, with vintage sellers from Germany leading the trend. 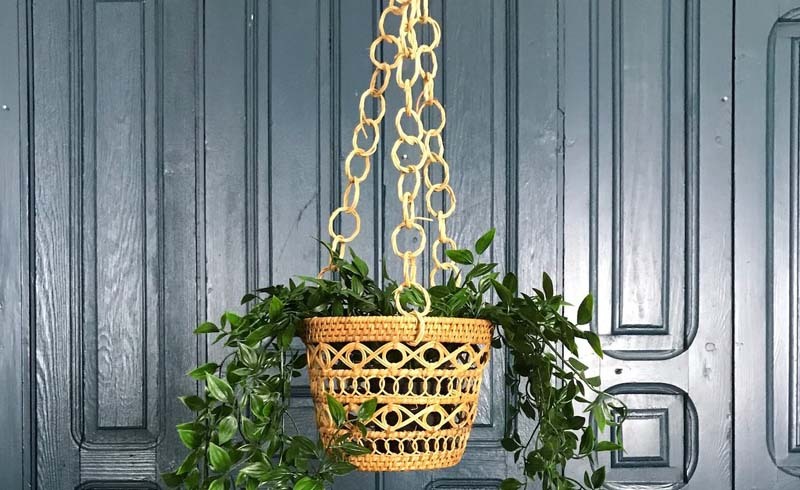 The lightweight, yet durable material is showing up on everything from mirrors to chairs, but it’s the woven hanging planters that are really catching our eye. Here, the top ways to work this vintage material into your modern home. 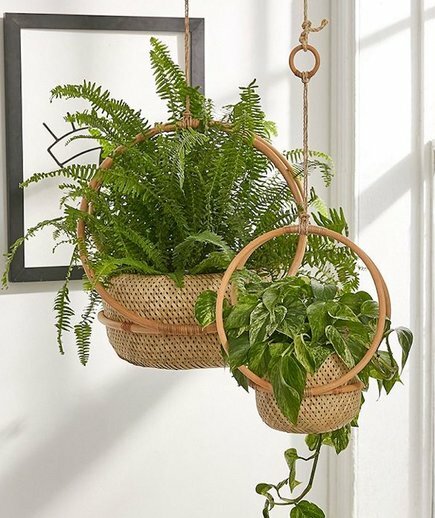 Trendy rattan hanging planters, plus cute plants? Now that's a recipe for style success. Want to rock rattan outside of home decor? 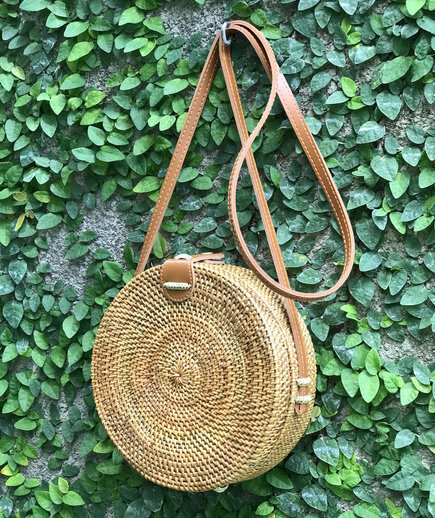 Order this handwoven rattan handbag. Then keep it on display in your home whenever you're not showing it off around town. 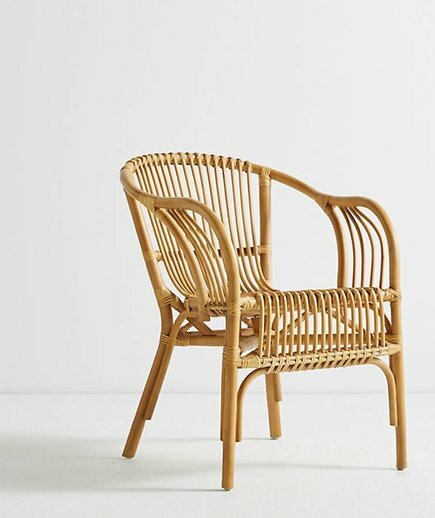 This rattan chair will make the space, whether on your patio or in your living room. Plus, rattan is known for being lightweight, so it's easy to transport indoors or out. 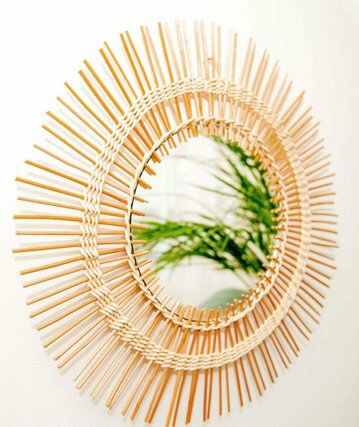 In the 1970s, rattan showed up on everything—including mirror frames. Vintage originals, such as this one from the United Kingdom, sell quickly online; act fast to get your first pick.